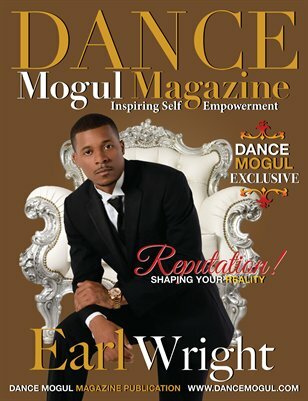 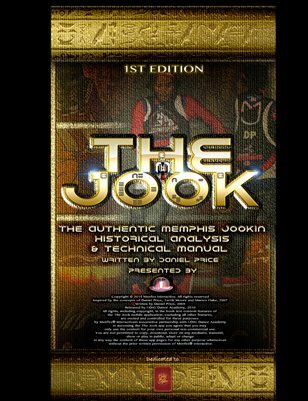 Dance Mogul Magazine was founded in 2010 by Mr. 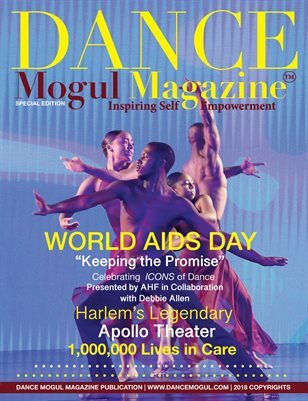 Basil Harris and his son Anthony Harris as a vehicle to promote and engage dancers, dance institutions, creative artists, community leaders, educators, mentors and any organization that can contribute towards community esteem through artistic, healthy and safe resources. 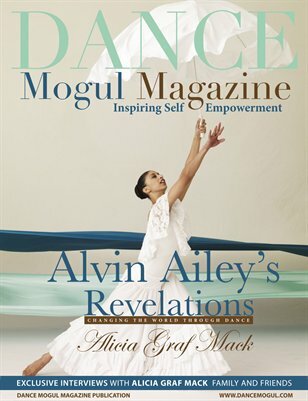 Strategically assembled by a broad range of contributors with expertise in dance, film, education, fashion, and business our multi-generational team has created a dynamic that keeps readers captivated and united. 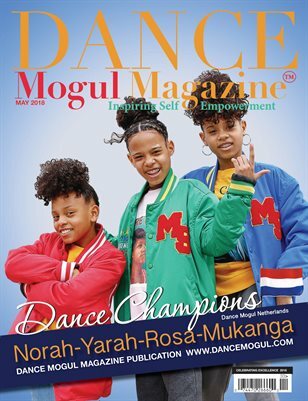 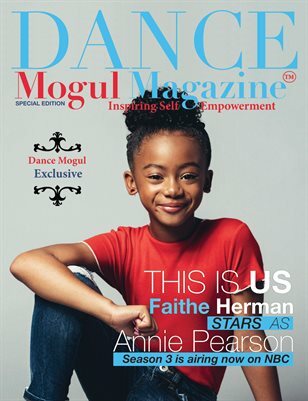 Dance Mogul Magazine is not limited to the world of performing arts, but is intended to reflect topics of interest that will positively embrace and build on communities nationwide. 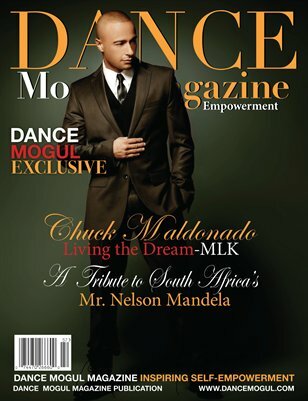 Dance Mogul Magazine Legacy Series 1: Chuck Maldonado "Living the Dream"